The 11th Star Magic Ball is over and fans are now anticipating if their favorite celebrities made it to various Best Dressed lists. But what will happen if their idols were included in the roster of Worst Dressed personalities instead? 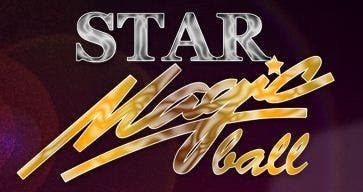 Star Magic Ball 2011 – Who’s Dating Who?